A few years ago we interviewed DANNY DAN THE BEAT MANN, legendary record collector and DEEJAY of choice for THE BRONX BOYS (alongside fellow TBB DJs SOLO138 and SKAMROK). Of course DANNY is well known as a record connoisseur in the New York area, but also further afield due to his long running and highly respected DUSTY FINGERS compilation LPs. Personally I am not a buyer of funk compilations, although even I cannot deny I own several of BEAT MANN's DUSTY FINGERS LP. With the exception of the ULTIMATE BREAKS & BEATS series, I have never known another compilation create so much talk amongst record collectors and DJs as the DUSTY FINGERS LPs. Even to the point where some people, in describing a certain break, may refer to it as "Dusty Fingers" style. 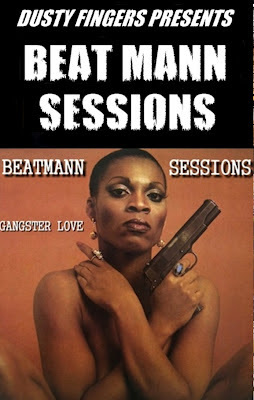 As the DUSTY FINGERS series progressed, I'm sure we were all blown away by BEAT MANN's never ending collection of rare and hard-to-find break beats. And I KNOW for a fact that that series of LPs set off a thousand and one collectors in search of some the joints used on there. 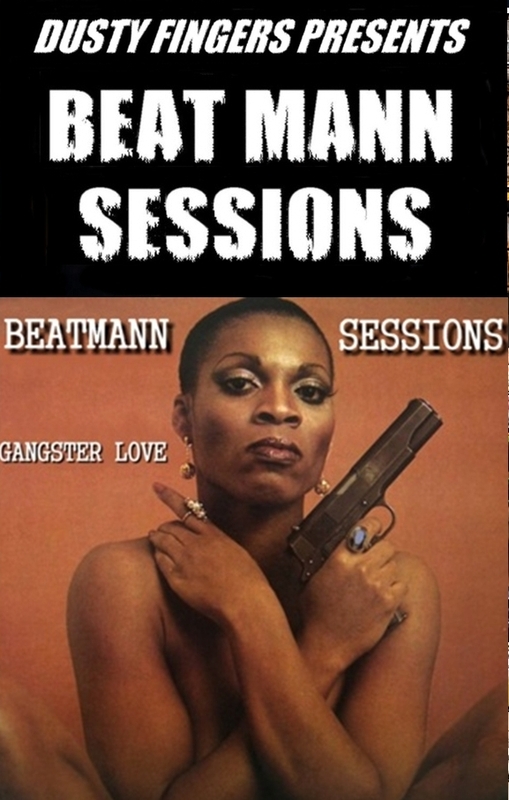 No longer were funk, jazz and soul the genres of choice - BEAT MANN made people realise that we should be checking EVERY section of your local record shop because a dope drum break can appear in the most unlikeliest of places. DANNY DAN opened our eyes wide to other musical genres, and also to different countries who also had the "funk" going on in their musical history, and for that we should all thank him. 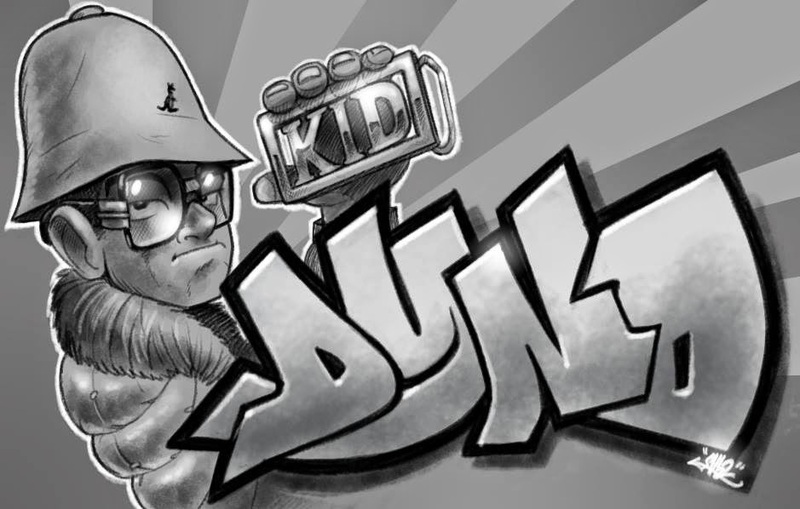 Check out our interview with DANNY DAN from 2008 right here. If you wanna get more familiar with the man they call THE BEAT MANN, then check out his new BANDCAMP page where you can listen to a whole selection of classic DANNY DAN mixes. Have a listen to a few of these and you will understand where the man got his name from. 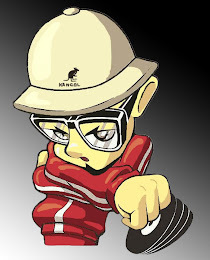 Big respect to DANNY DAN THE BEAT MANN.